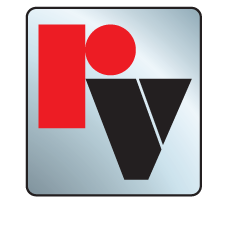 Red Valve products are used extensively in handling cement, sand and silica, due to the highly abrasive nature of these materials. 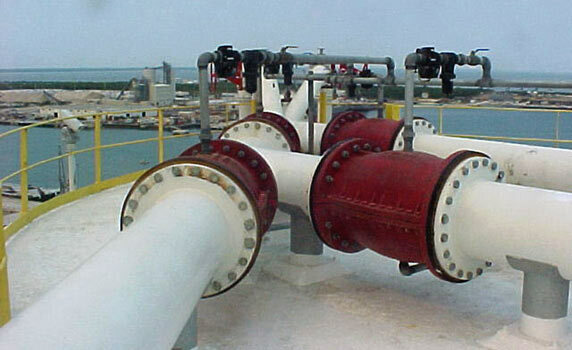 Red Valve Pinch Valves feature a 100% full-port opening for maximum flow, wet or dry. The high-quality elastomer pinch sleeve can last up to three times longer than an all-metal valve, and it is the only replacement part. There are no crevices or dead spaces in a pinch valve where material can collect, and the flexibility of the sleeve allows it to close drop-tight.